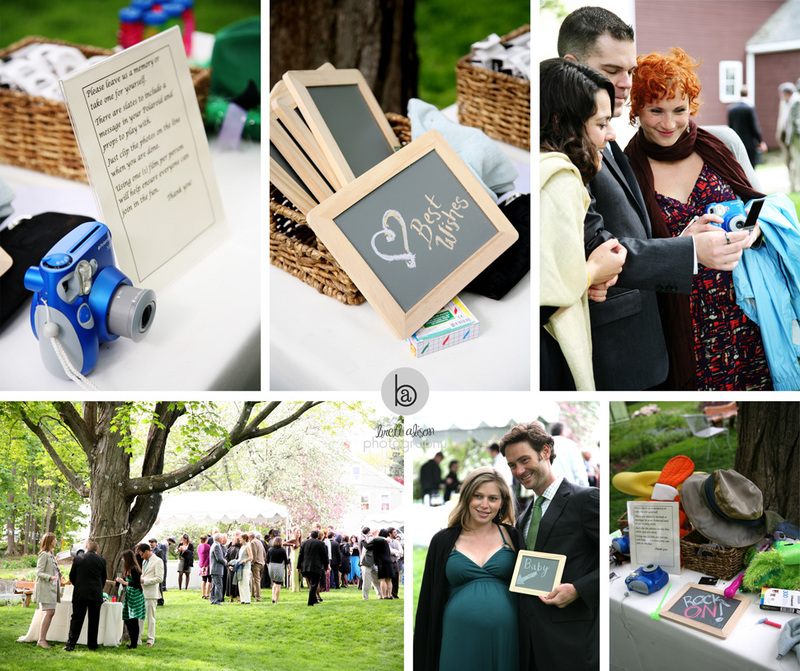 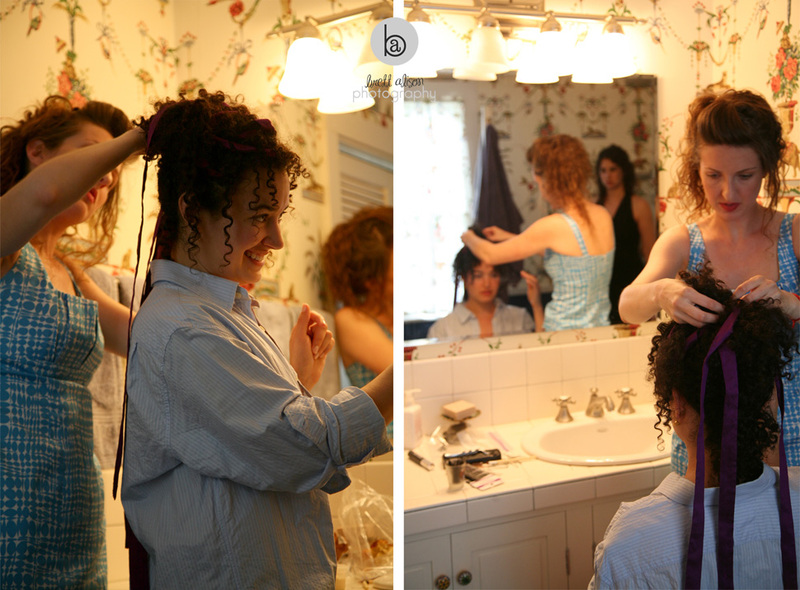 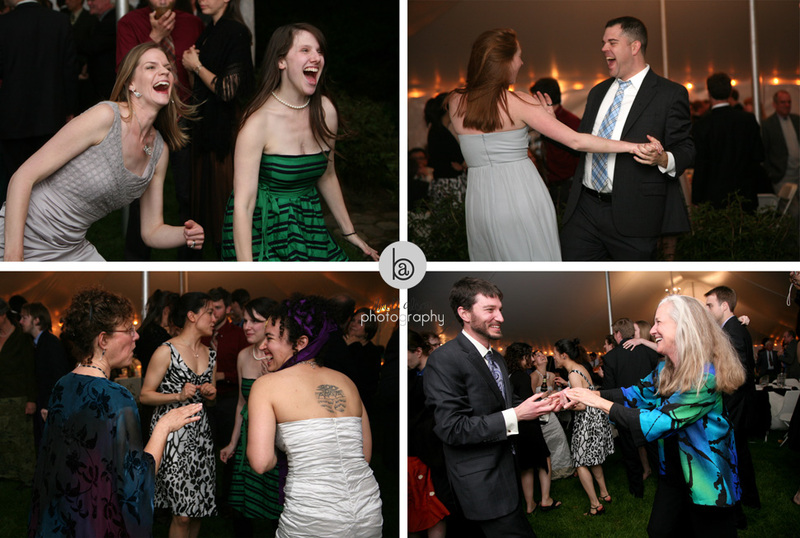 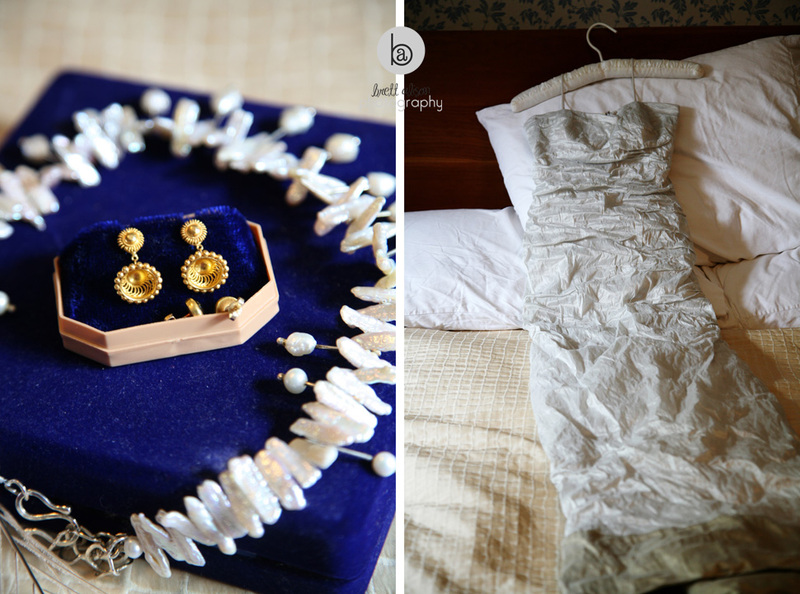 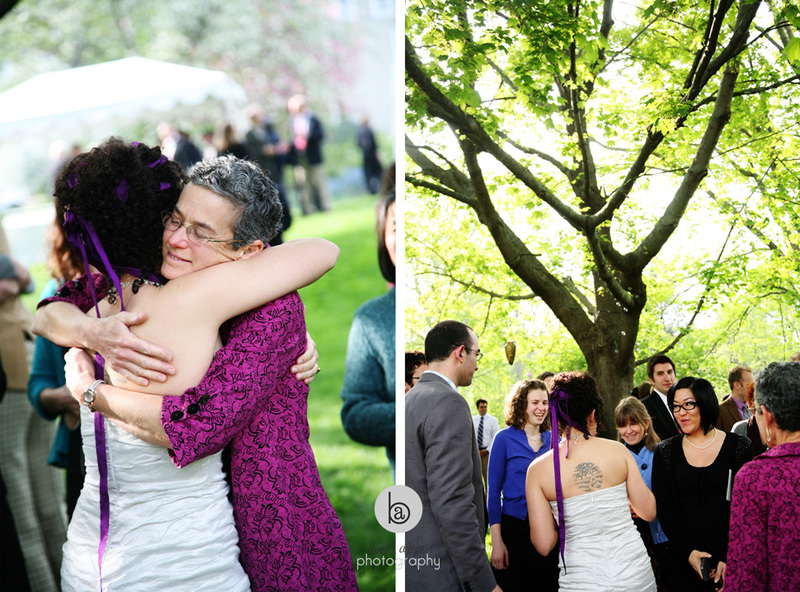 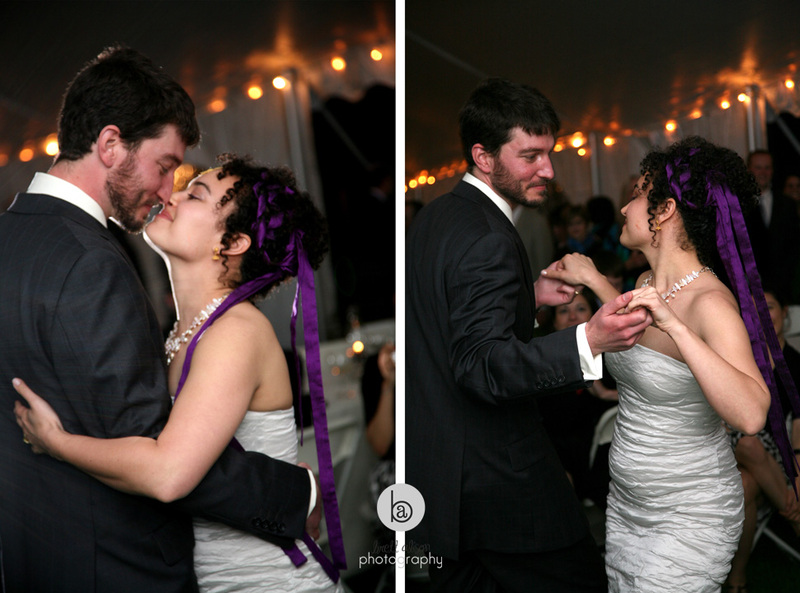 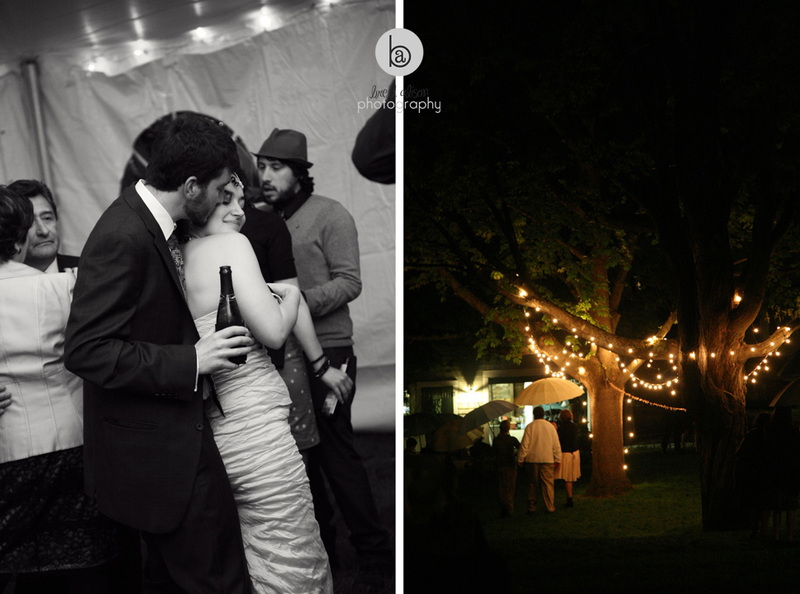 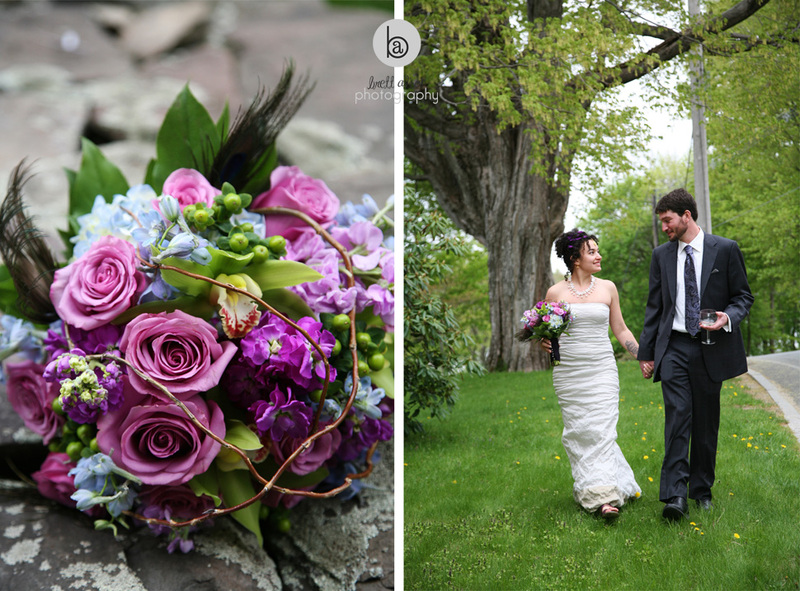 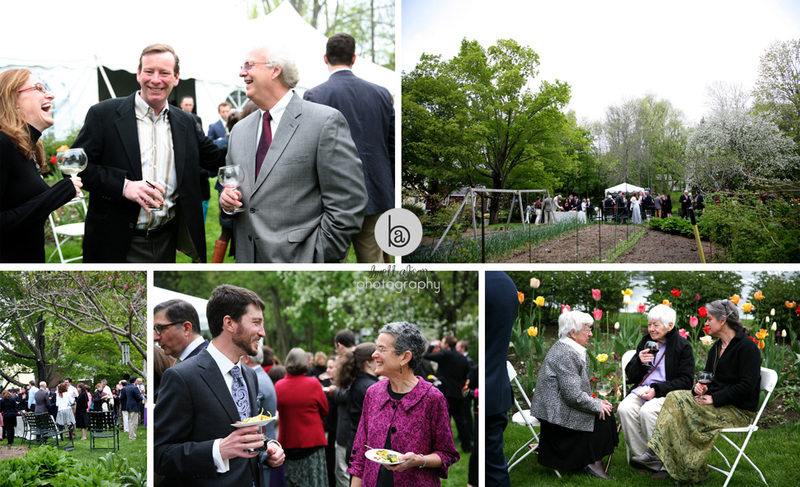 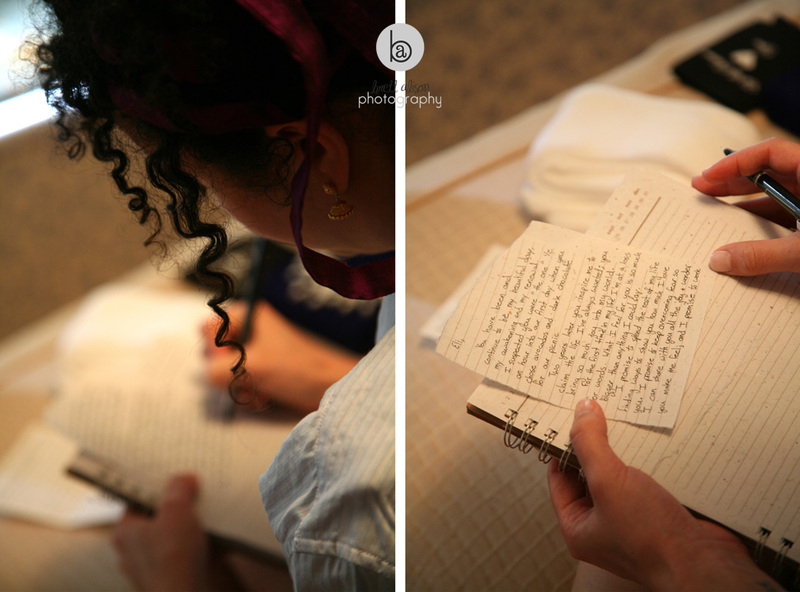 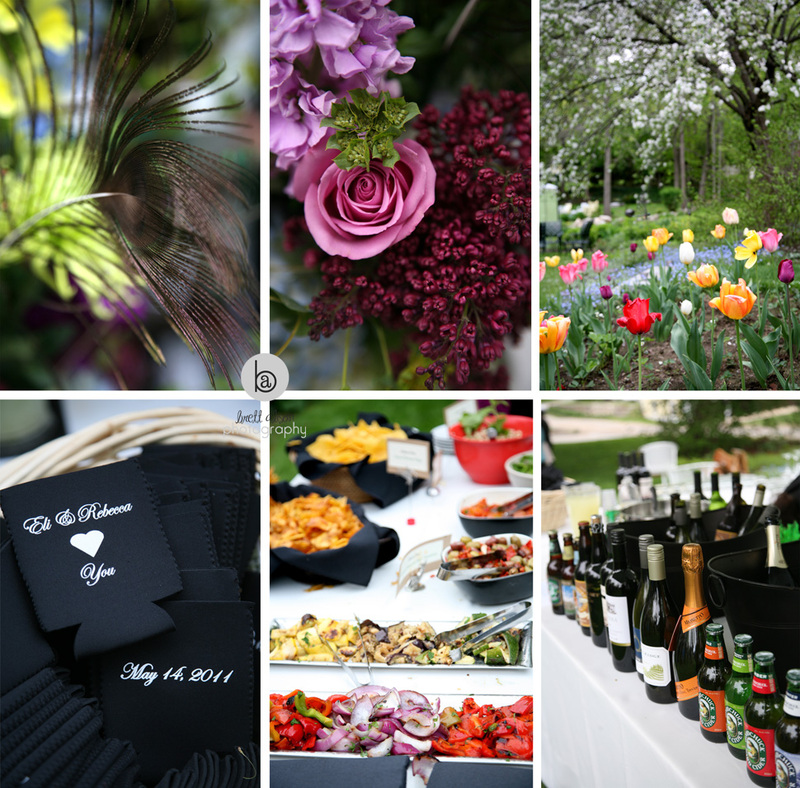 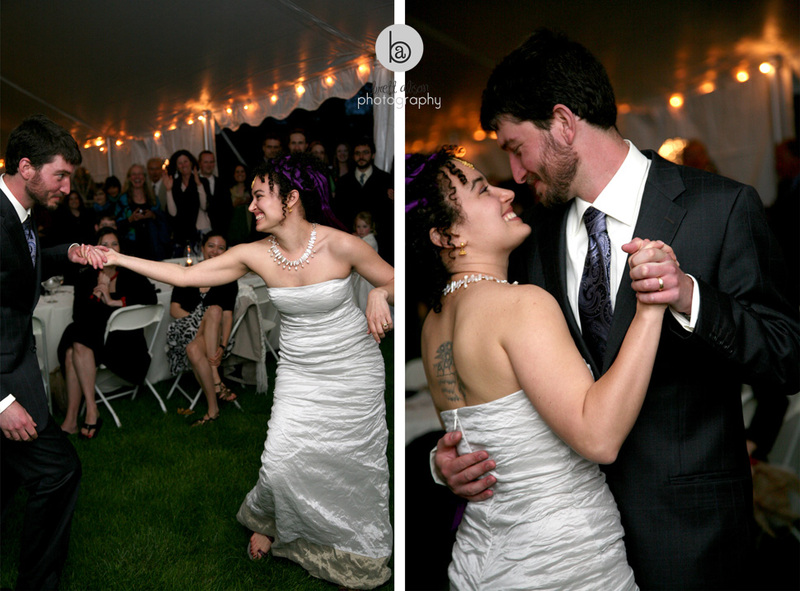 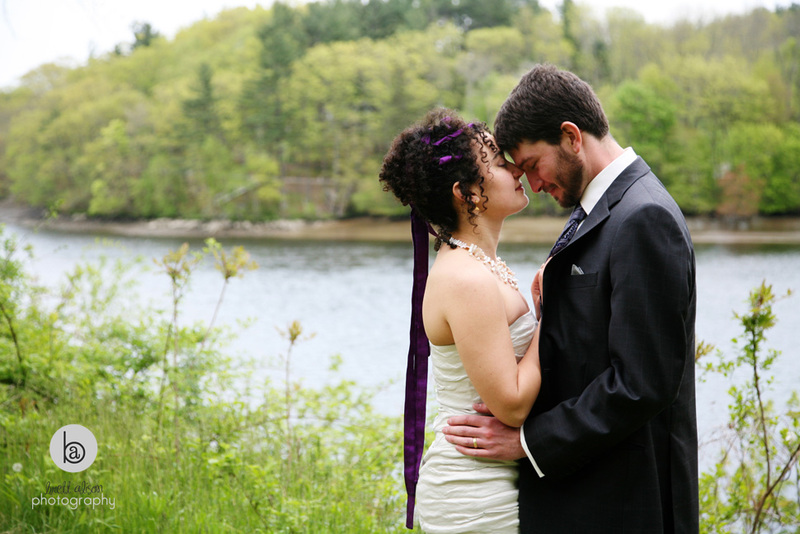 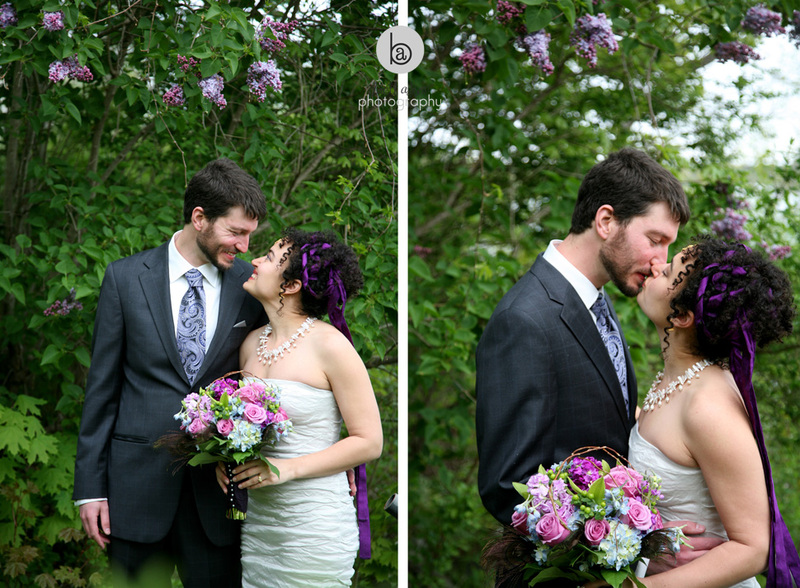 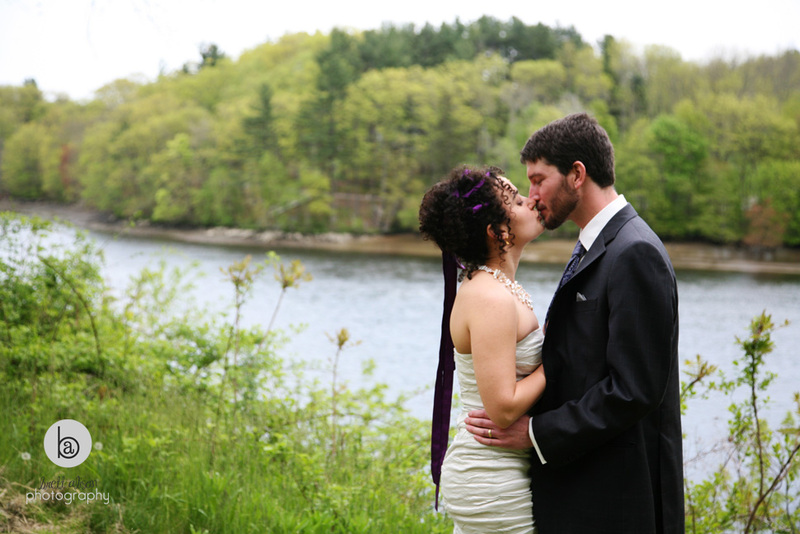 Rebecca and Eli had an amazing backyard wedding at Eli's parents' house this past May... 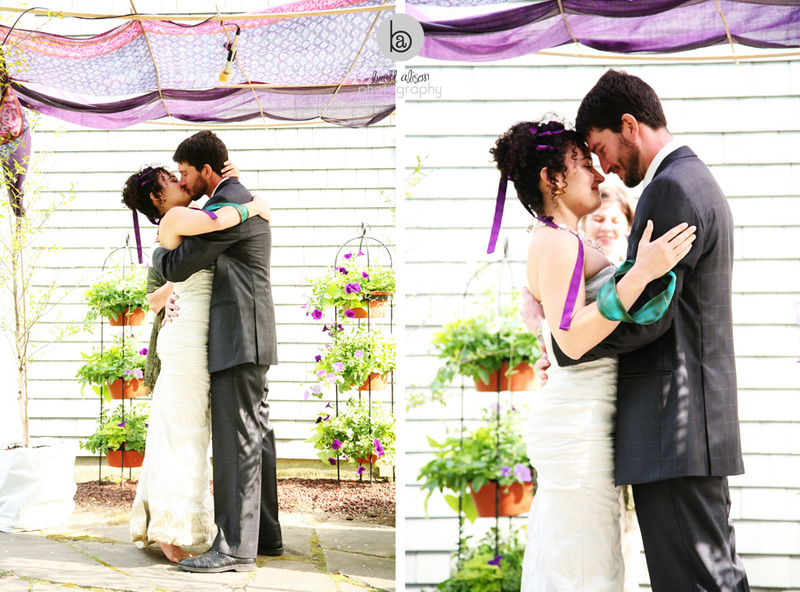 I couldn't believe how beautiful and elegant a backyard wedding could be! 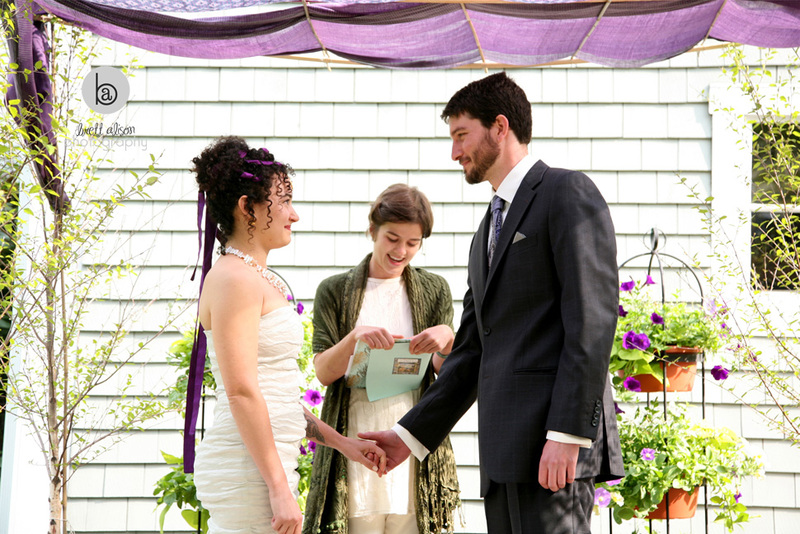 They personalized the ceremony by having their friend as officiant, their parents do the readings, and writing their own vows. 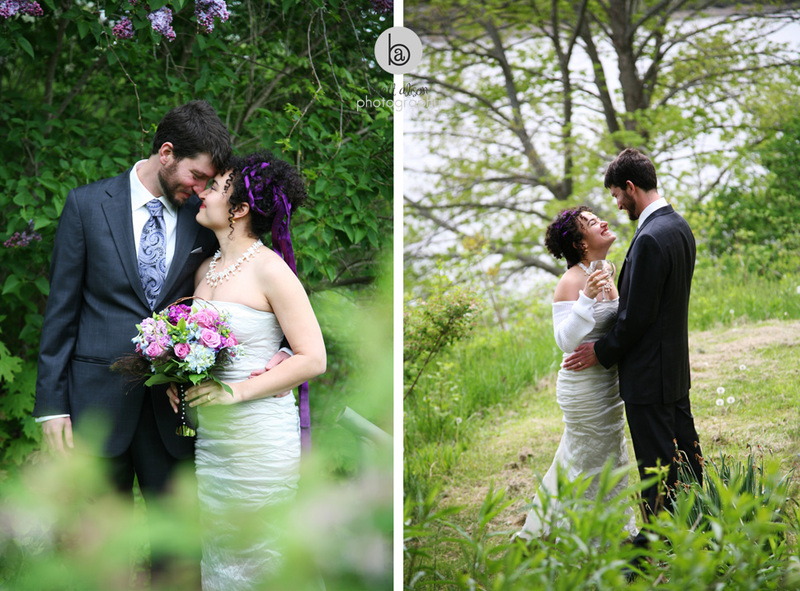 The landscaping was perfect for photos, but even better, the Merrimac River was a short walk away, so we headed down there for a few shots of just the two of them before getting back to the party.